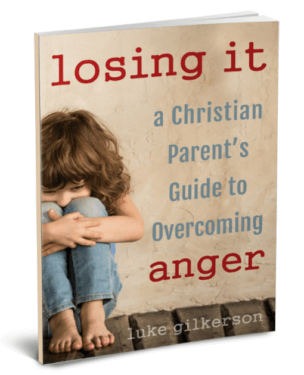 Many Christian parents desire their children to memorize Scripture, and for good reason. 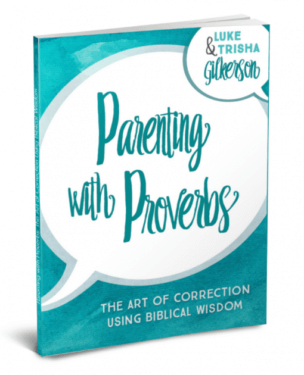 With a strong parental tone, Solomon instructed his students to treasure his commands: “bind them on your fingers; write them on the tablet of your heart” (Proverbs 7:1-3). But what passages are best to memorize? All Scripture is inspired by God (2 Timothy 3:16). You will not find some verses “more inspired” than others. But if we are looking for a place to start, we should start in the places the Bible itself defines as central. 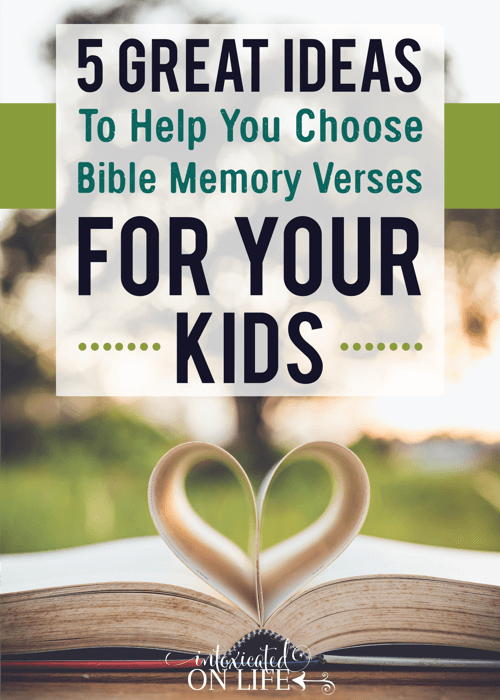 Below you will find 5 tips for finding Bible memory verses for kids. In all of Paul’s letters, there is only one place where he says something is of “first importance”: the message of 1 Corinthians 15:3-7. There he summarizes his gospel, speaking of Christ’s death, burial, resurrection, and appearances. This is a great example of a “creedal” passage. There are many places in Scripture that were written by its human scribes as “summary” passages, texts that condense into one place central truths in succinct statements. These are perfect places to start for Bible memory. 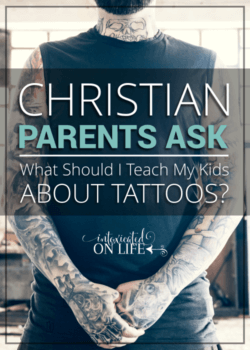 All our children show natural tendencies to certain vices, fears, or sinful attitudes. Choose texts that speak to those problems. 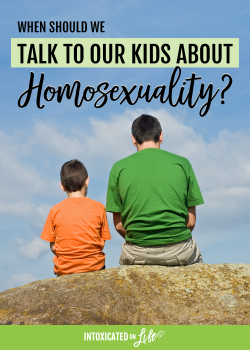 The goal here is not just to teach our children good morals, though that is a subsidiary goal. 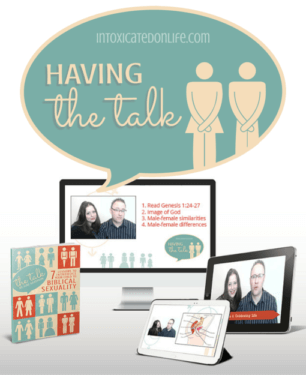 The central objective here is to help our children see their need for grace. Paul speaks of a time in his life when “the commandment came” and then sin came alive in him (Romans 7:9). God used the Scriptures to illuminate his sin (7:13), bringing him to the place where he would cry out, “Wretched man that I am! Who will deliver me from this body of death?” (7:24). What does your child struggle with? Help your children early in life to ground their identity in Christ. They need to know that their greatest benefit in life is union with the risen Christ; they are not defined by merely their relationship to you, their friends, their interests, or their sin. Christ is their life. There are many great texts that summarize these truths: Ephesians 1:3-14, 2:1-10, 2 Corinthians 5:17, Colossians 3:1-4, Romans 6:1-14, and many others. All Christians—children included—need to learn how radically hope can transform our lives. One of the great themes of the Bible is hope: eagerly awaiting the coming kingdom of God. It is only as we look to our “blessed hope” that we can live self-controlled, upright, and godly lives (Titus 2:11-14). It is through God’s precious and very great promises that we become partakers of the divine nature (2 Peter 1:4). When we live in the light of the coming Day of Christ, we can confidently cast off the works of darkness (Romans 13:11-14). As our children lay hold of what they are destined to be (or Who we are destined to be like) they will find themselves longing more and more to emulate the character of Christ. Children have an enormous capacity for memorization. 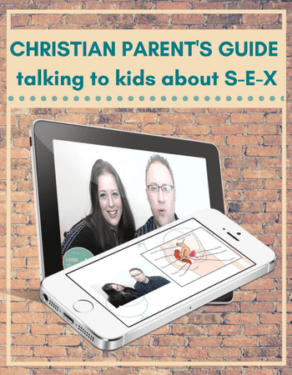 As parents, we should tap into this natural capacity and help to fill their minds with longer texts of Scripture. There are several benefits to choosing longer texts. First, children can learn a sense of context. It isn’t just about learning “memory verses” that are ripped from their context, but lengthier sections that contain whole flows of thought. Memorizing lengthier texts, therefore, helps to shape not only what you child thinks about but how they think. Second, the lengthier the text, the more likely you will choose a text that embraces many of the ideas above. Wouldn’t you love it if you child memorized a section of Scripture that (1) gave great creedal summaries of the faith, (2) spoke to their weaknesses, (3) rooted them in their identity in Christ, and (4) fueled their hope in Christ—all in one theologically-packed text? Maybe that means memorizing a whole chapter, several chapters, or a whole book of the Bible. Ambitious, yes—but well worth the time and effort. In addition to reciting passages aloud to your kids, use all their senses to help them memorize. One helpful tool is writing: have them write out the Bible verses they are memorizing. Dictate the verses aloud for them to write out. Have them do Bible copywork. It will not only help them memorize, but enhance their handwriting skills as well. 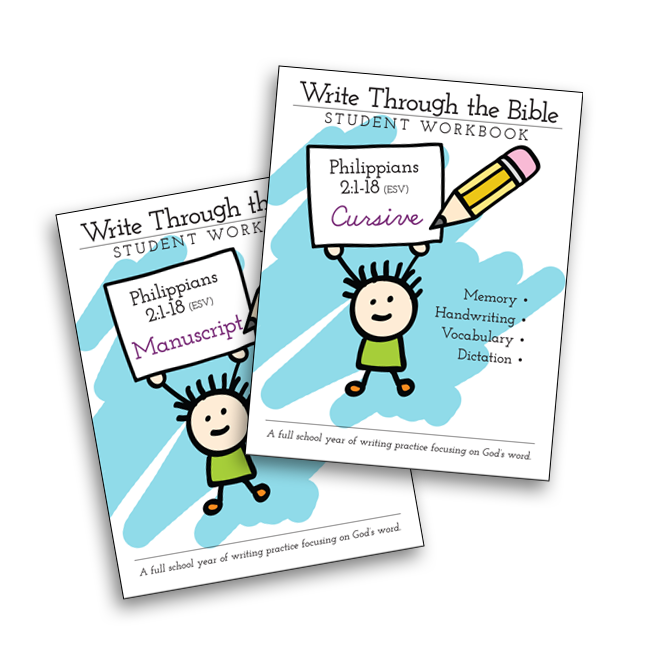 You can download our copywork printables called Write Through the Bible. 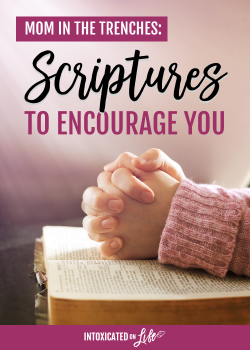 These workbooks will help your child memorize a lengthy passage of Scripture and give you handwriting worksheets for an entire school year. Click here to learn more. Great ideas! We work on memorizing something new each week (not always scripture, but most of the time it is). I have been picking passages to go along with where we are studying through the Old Testament. I like that if we review them in order, it gives us a great out line for the order of events in the Bible. Thanks for linking this up to Trivium Tuesdays! 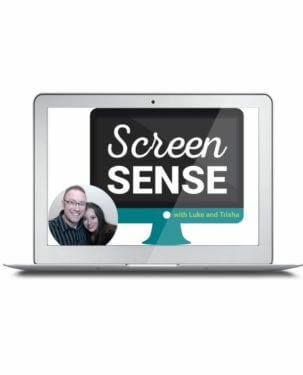 Thanks Luke, I like these guides and the specific examples to get us started. I’d also like to add some verses that relate to their strengths and gifts, and using those well.